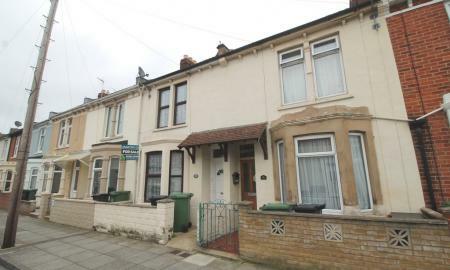 Martin & Co Sales are pleased to present this spacious and extended three double bedroom bay-fronted family home situated on Catisfield Road, Milton, close to well regarded local Infant and Junior schools. NO FORWARD CHAIN. 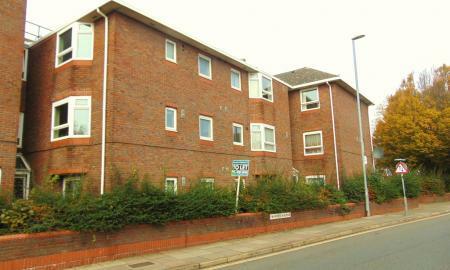 Martin & Co are pleased to offer for sale this fantastic 1 bedroom apartment in Queen Street. 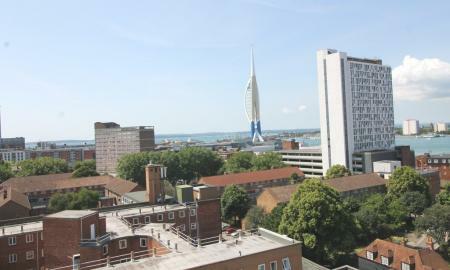 Located on the 9th floor of Admiralty Tower with viewings towards Spinnaker Tower & HMS Warrior. Martin & Co Sales are pleased to present this recently REFURBISHED one bedroom ground floor apartment with direct access to PRIVATE GARDEN. 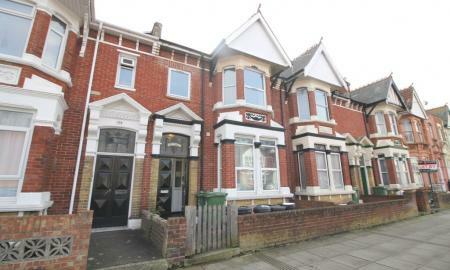 Fantastic INVESTMENT OPPORTUNITY or FIRST TIME BUY and offered with NO CHAIN.